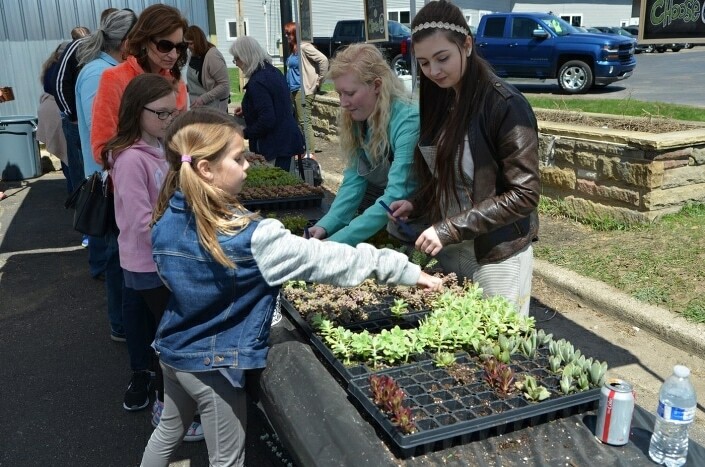 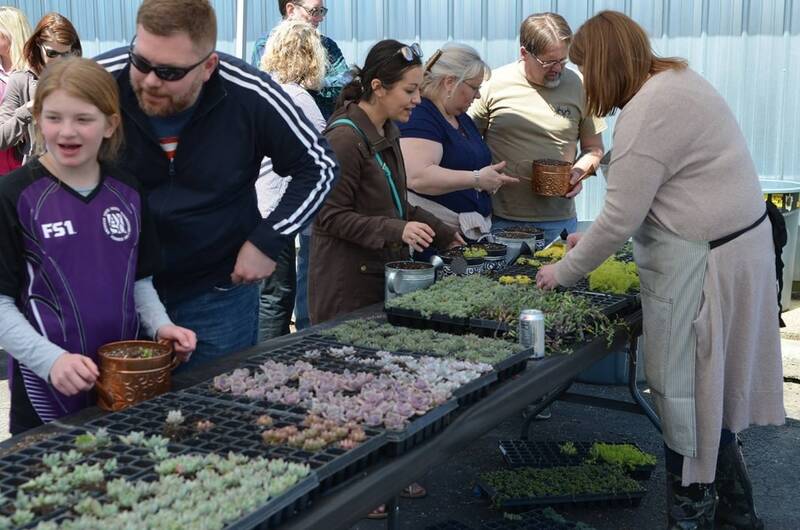 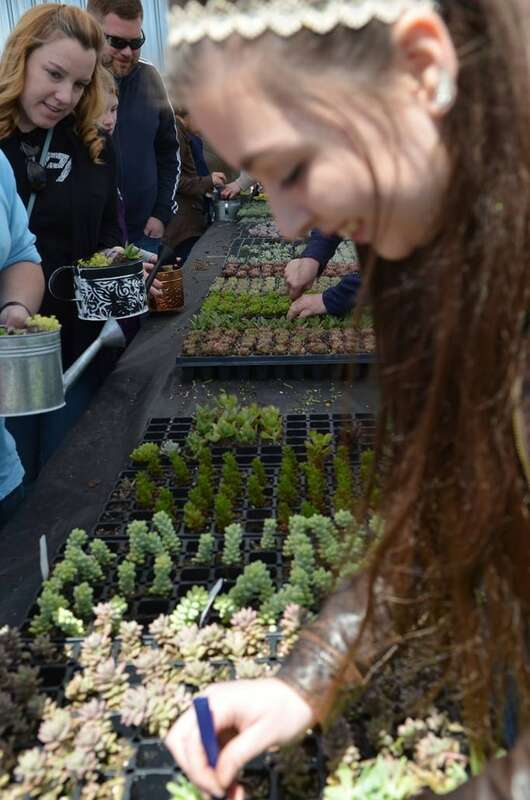 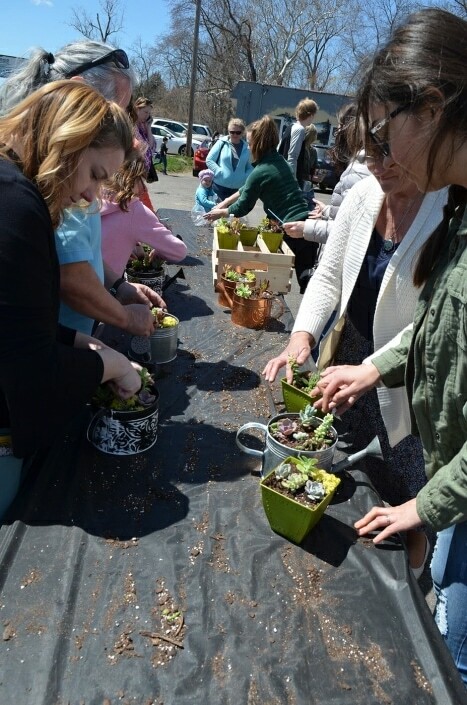 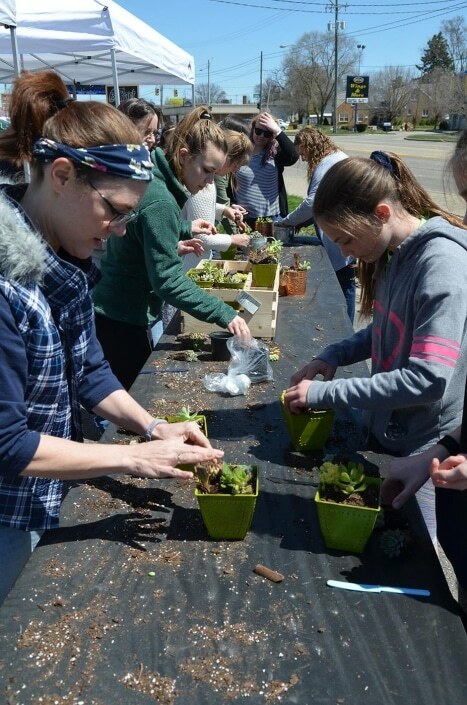 Stems Market Spring Succulent Event! 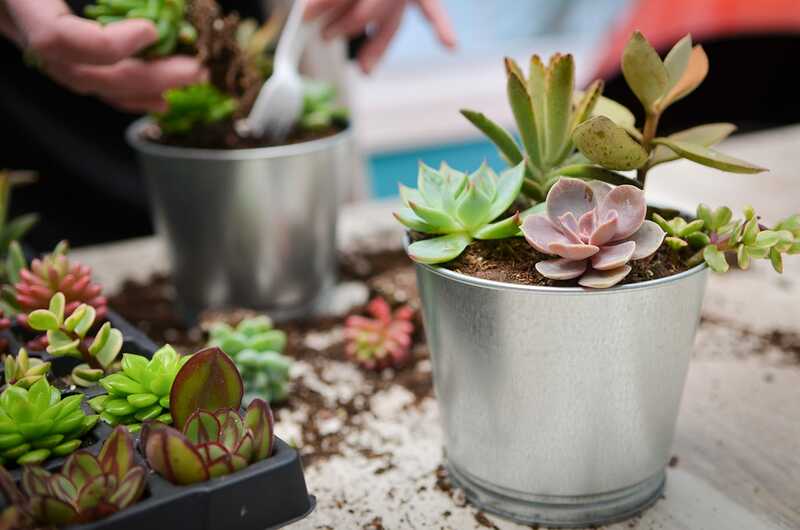 Stems supplies everything you need to create your own Succulent Garden. 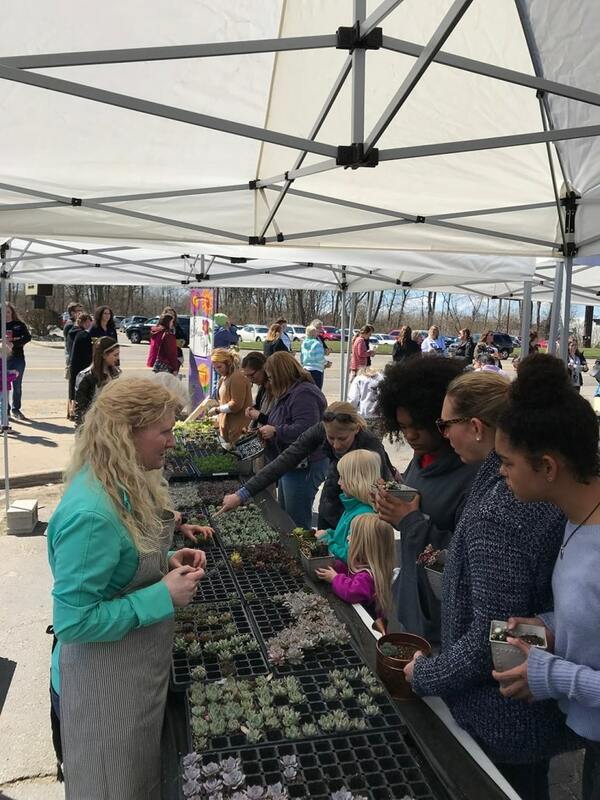 You bring your family and have fun playing in the dirt. 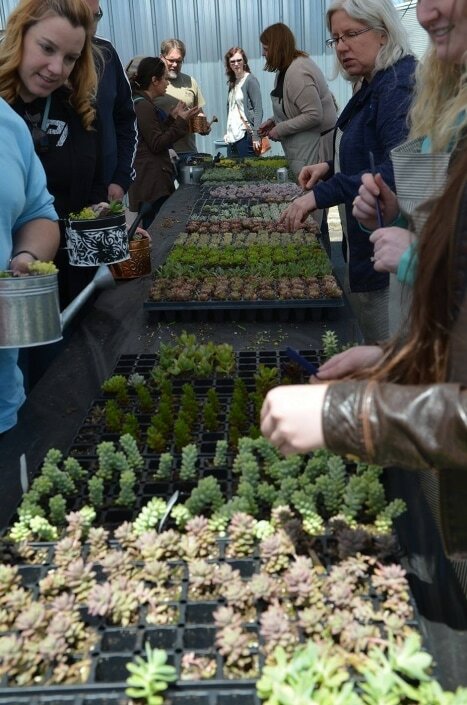 Stems second Spring succulent event is planned and we’re selling tickets until we reach 1500 containers. 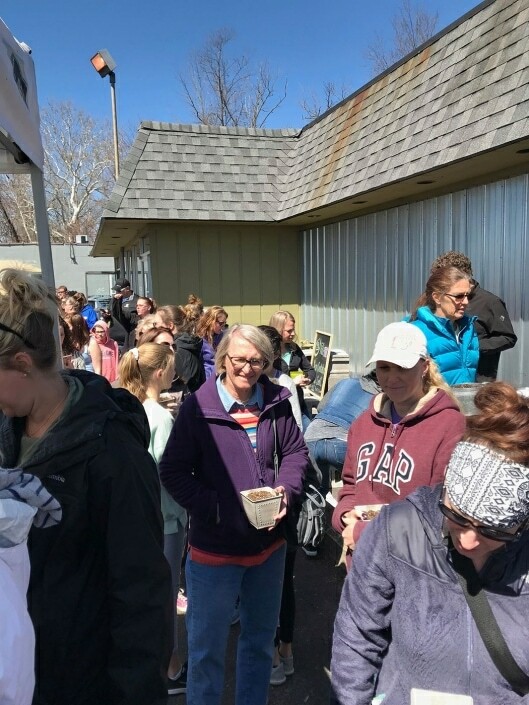 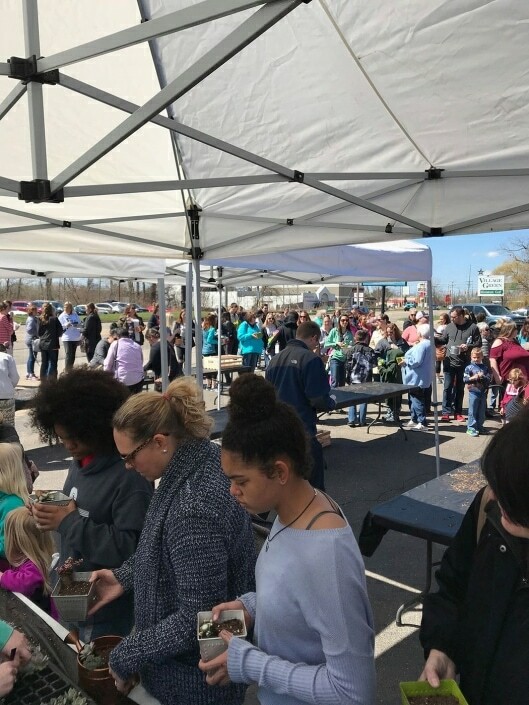 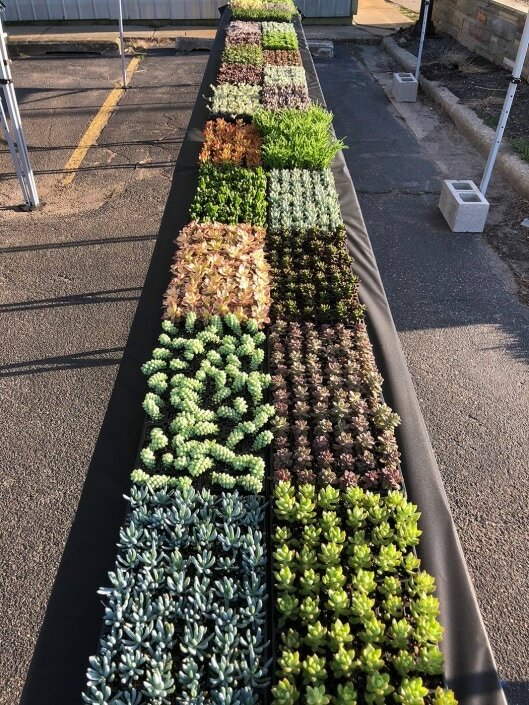 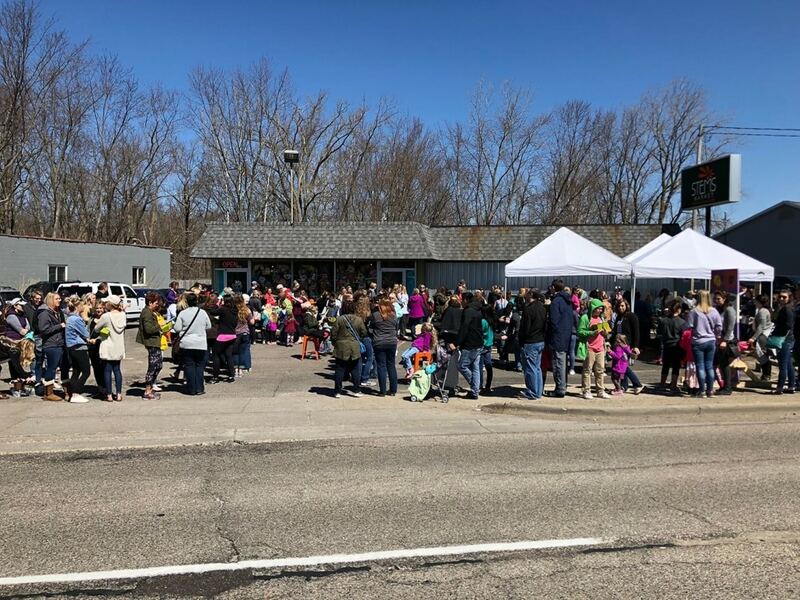 Last year we had perfect weather, fun Succulents, great hot dogs and plenty of happy people even though our lines were long (we’ll do our best to keep lines shorter).